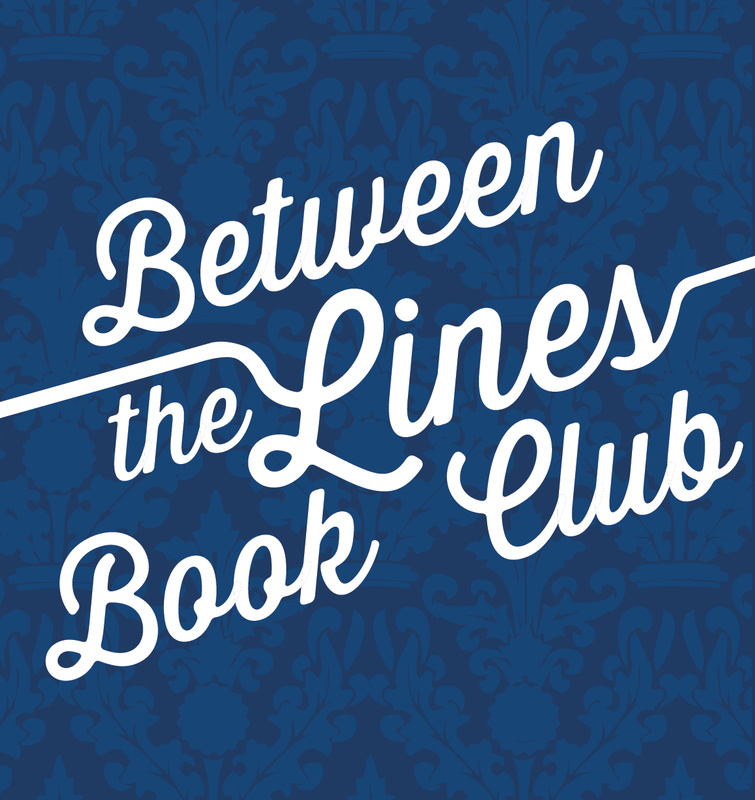 Between the Lines Book Club: Our Next Series! Hello everyone! Watch this space on Fridays for Between the Lines Book Club. This is where we discuss one book a month in the comments. On the fourth Saturday of every month those of us in or near Sacramento, California meet at Arden Dimick Library to discuss the books. Arden Dimick is located at 891 Watt Avenue, Sacramento, CA, 95864. All gatherings are at 10:30 AM. Coffee and pastries are provided. This entry was posted in Between The Lines Book Club and tagged Arden Dimick, Arden Dimick Book Club, Arden Dimick Library, Between the Lines Book Club, Book Club, book club sacramento, library programs.